C.S.N. has had an annual trout fishing competition since 2000. 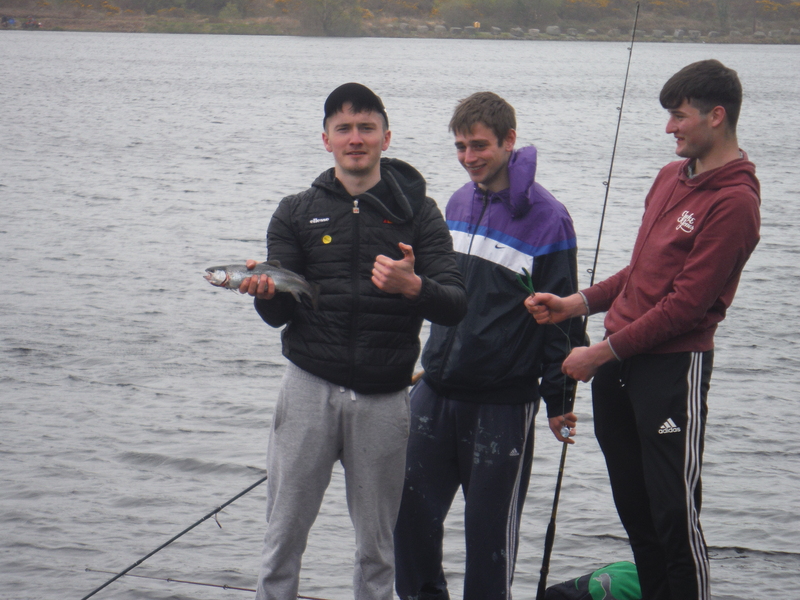 Usually held at the end of September, students have fished Lough Avaul, Glengarriff, Lough Bofinne, Bantry and Ballyhass Lakes in North Cork. Entry is open to all students and usually all years are represented. Rainbow Trout are the usual quarry but brown trout, rudd, pike and eels have all been recorded. The school record for largest trout caught is held by Steven Healy with a fish of 5 ½ lbs caught in 2005. The 2012/’13 winner was Michael Lane (5th Year).